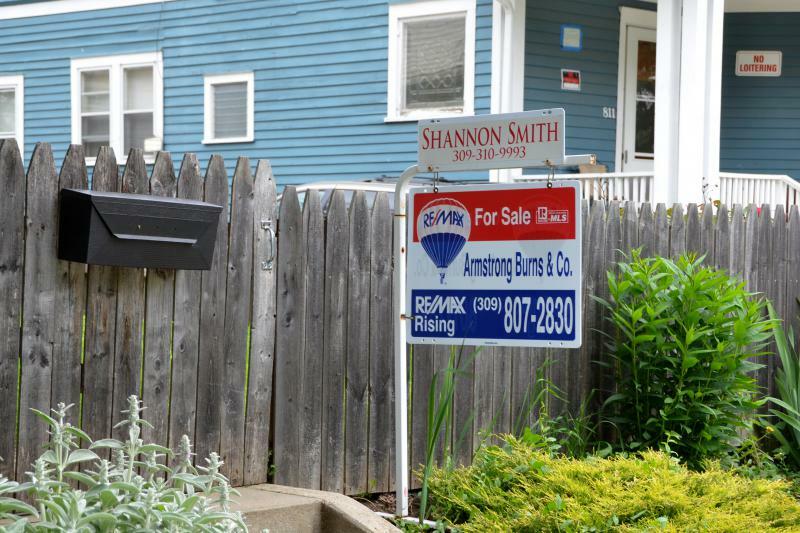 The Bloomington-Normal housing market got off to a slow start in 2018, with sales in January—typically one of the slowest months of the year—falling by more than 25 percent from a year ago. 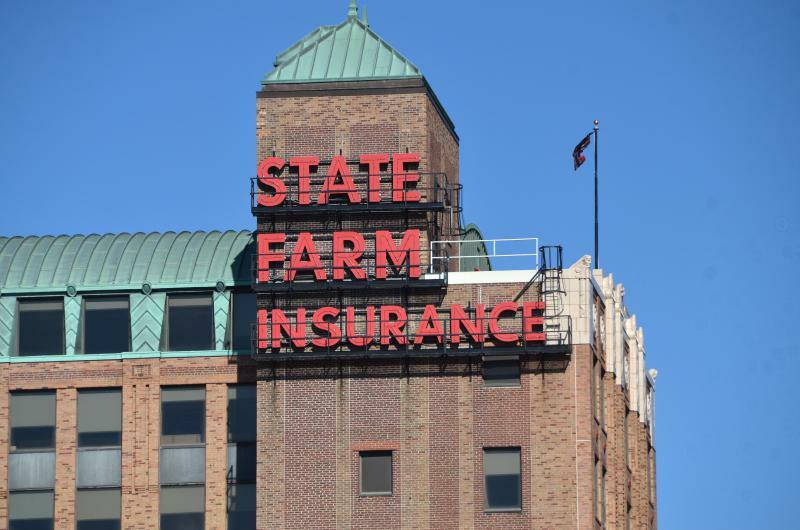 State Farm announced this week it’s giving $1,000 one-time bonuses to some of its employees, even as the company continues a cost-cutting realignment of its IT workforce. 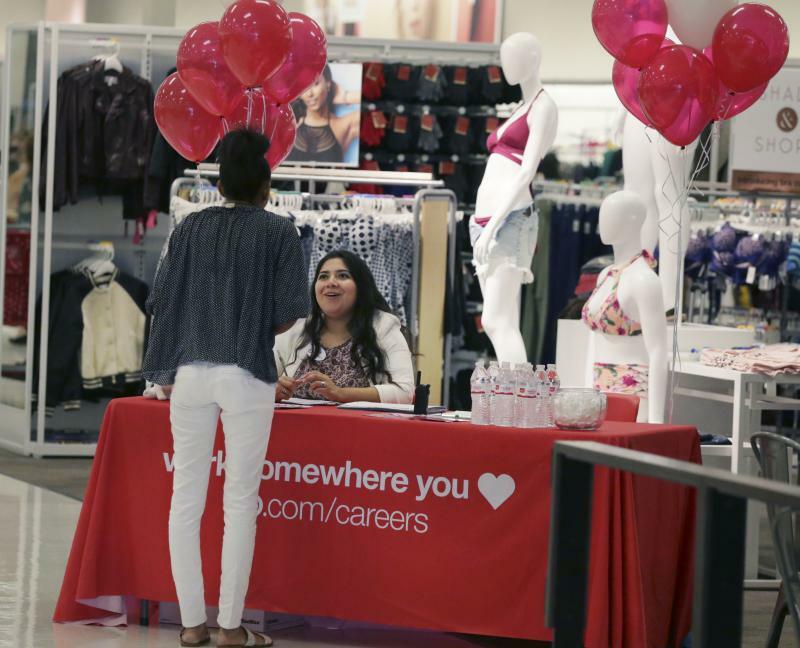 The Bloomington-Normal economy has added 1,100 jobs in the past year, as the local jobless rate fell to just 3.8 percent in December, the Illinois Department of Employment Security reported Thursday. 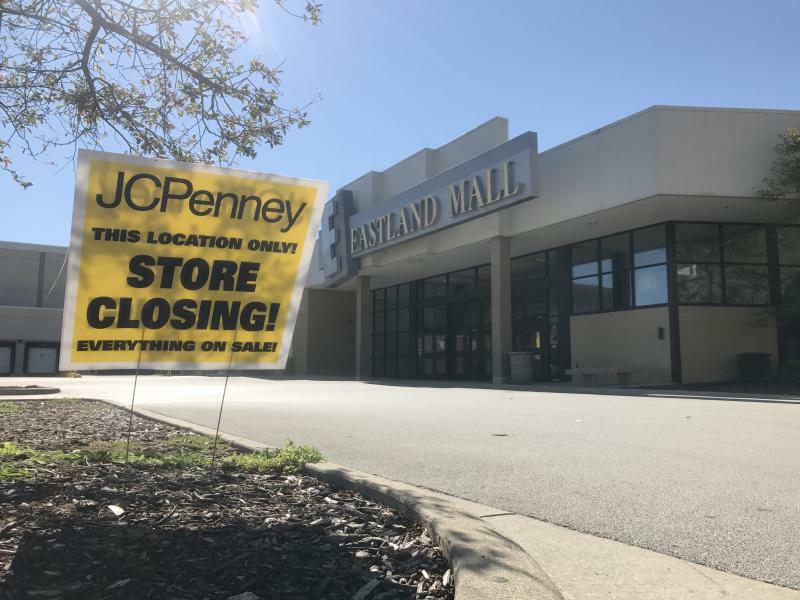 When a big local retailer like JCPenney or Gordmans closes its doors, it becomes another chapter in the “retail apocalypse” storyline that predicts the end of brick-and-mortar shopping. 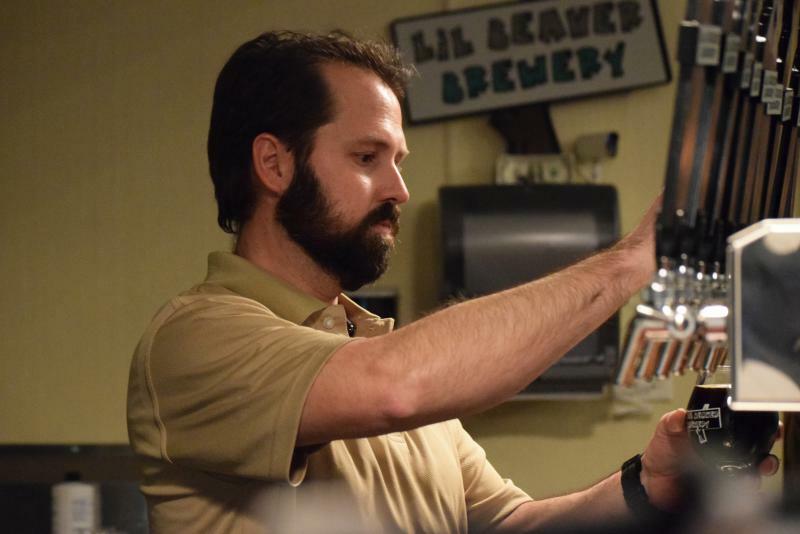 A local brewery’s new taproom in south Bloomington is the latest addition to Central Illinois' growing craft-beer scene. 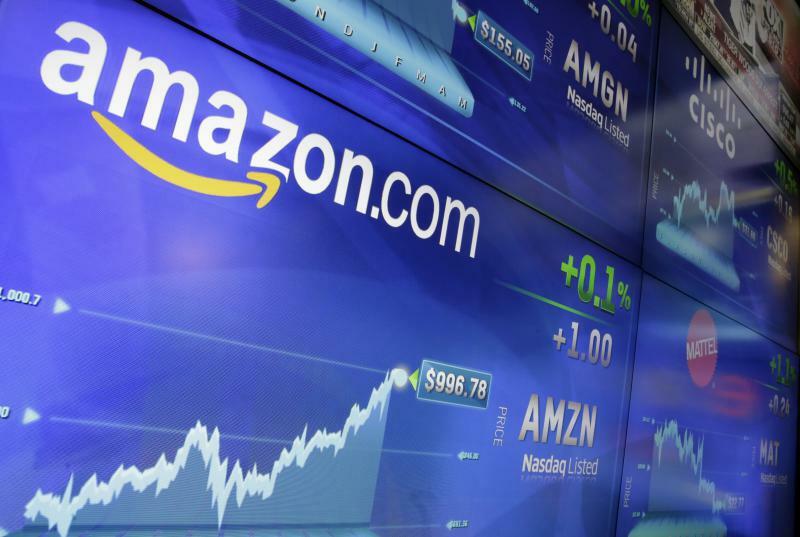 Chicago has made the list of the top 20 cities Amazon is considering for its massive second headquarters. 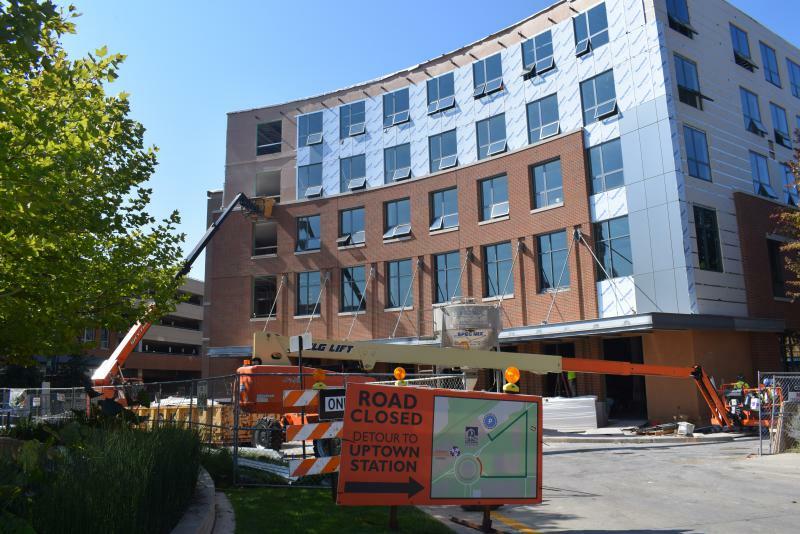 For the first time in nearly a century, State Farm employees will soon be without a home in downtown Bloomington. 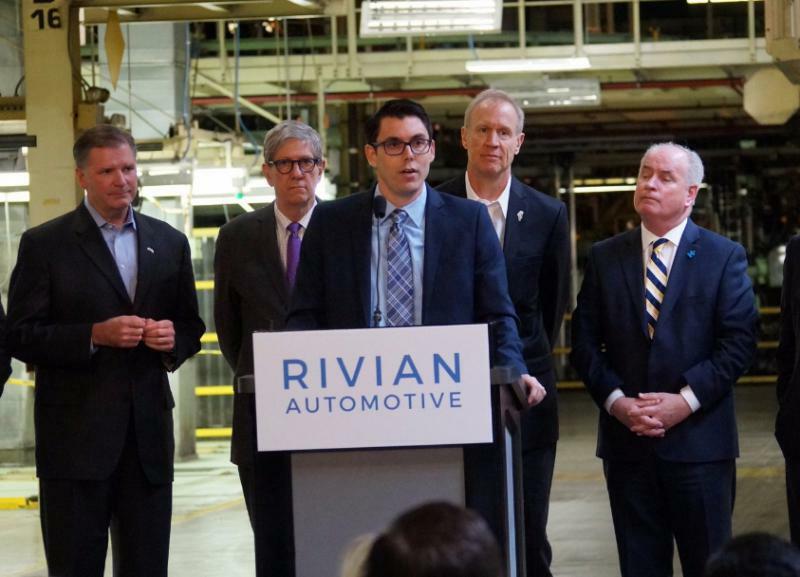 When Rivian Automotive bought the shuttered Mitsubishi Motors plant in Normal, the company’s mystique was part of the excitement. Who was this MIT grad who wants to build electric vehicles here? What will the cars look like? Will it be like Tesla? 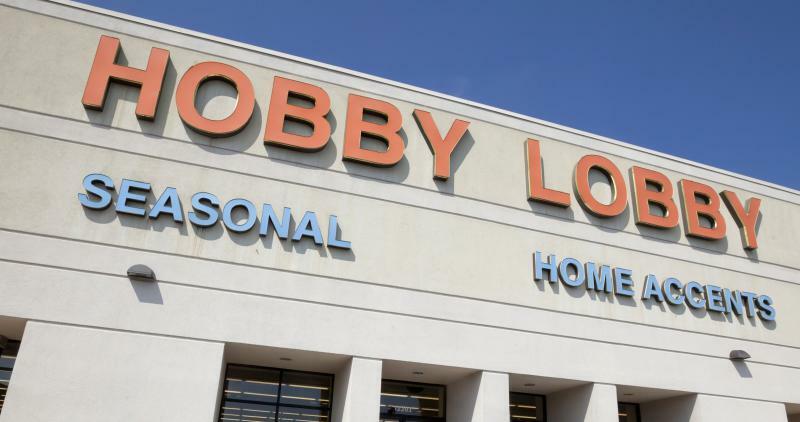 The Hobby Lobby store in Normal is moving to a smaller location within the same shopping center. 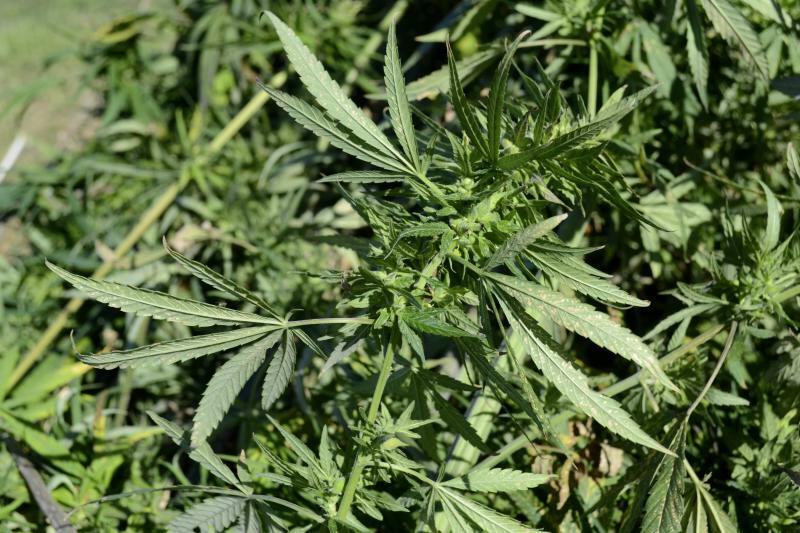 Making it legal to raise industrial hemp has been a topic of discussion in Illinois for years. Wisconsin is the most recent state to allow farmers to grow it. Will Illinois be next? 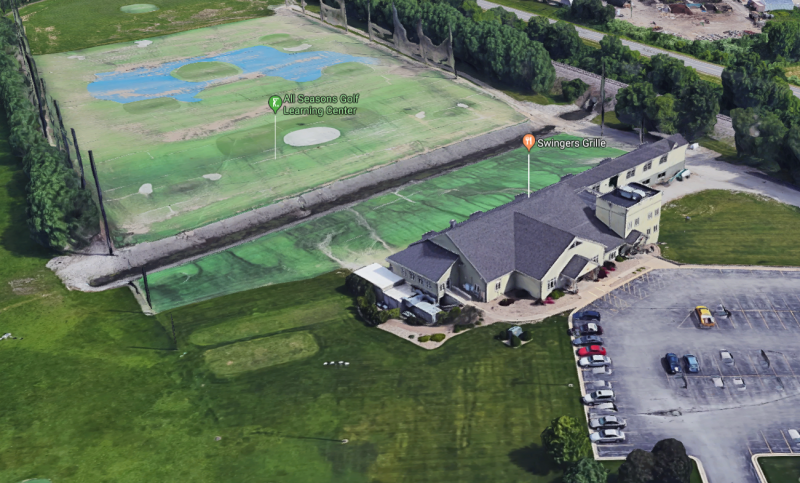 Swingers Grille in Normal has closed, the restaurant announced Monday on its Facebook page. Bloomington-Normal’s unemployment rate fell again in November to 3.9 percent as the economy added 500 jobs over the past year to maintain one of the lowest jobless rates in Illinois. Tight inventory in November again drove up average home-sale prices in Bloomington-Normal, as the market for newly built homes continued to sink. 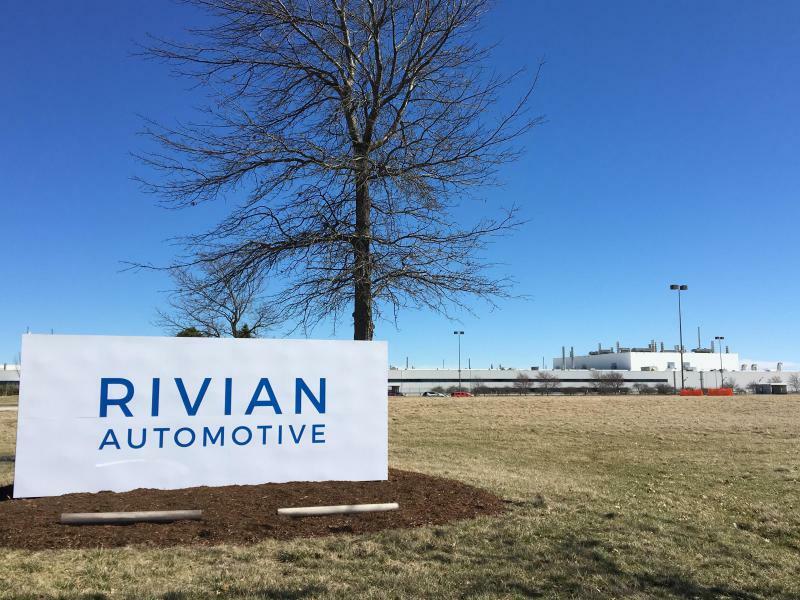 Electric-vehicle maker Rivian said Tuesday it has brought on a new major investor as it nears the one-year anniversary of moving into the former Mitsubishi manufacturing plant. 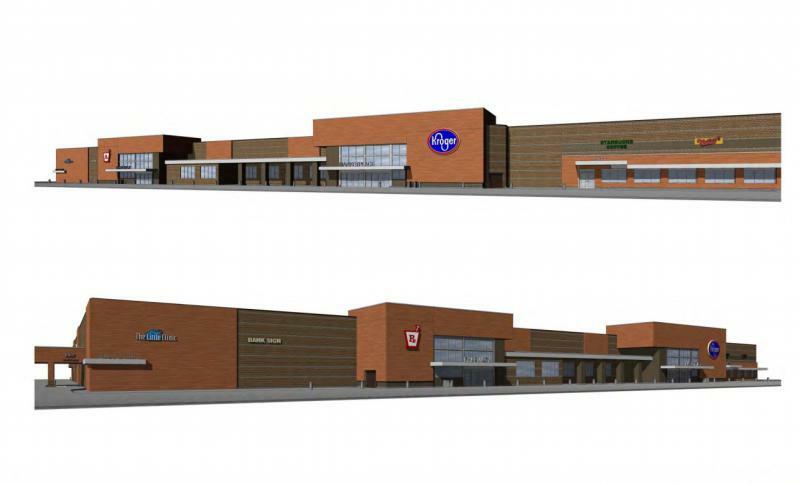 It took five years of community meetings, fundraising, and planning to open Bloomington’s first grocery store cooperative. 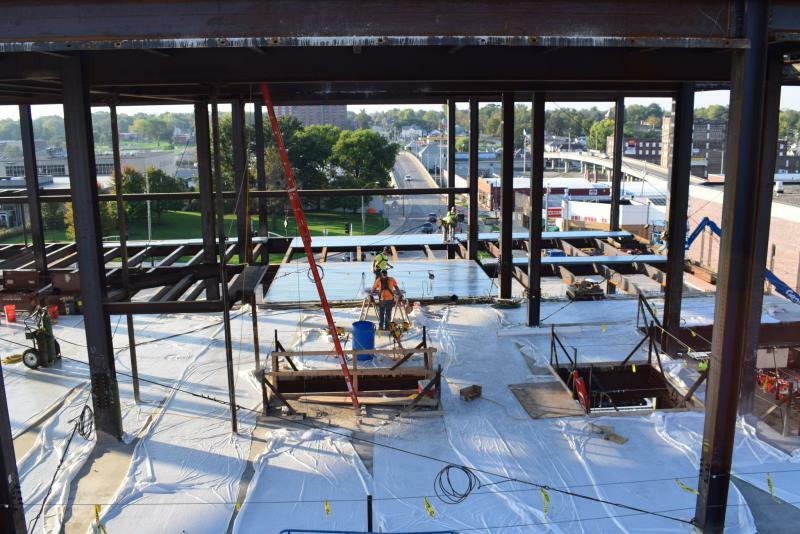 Seven months since opening day, the work still isn’t over. 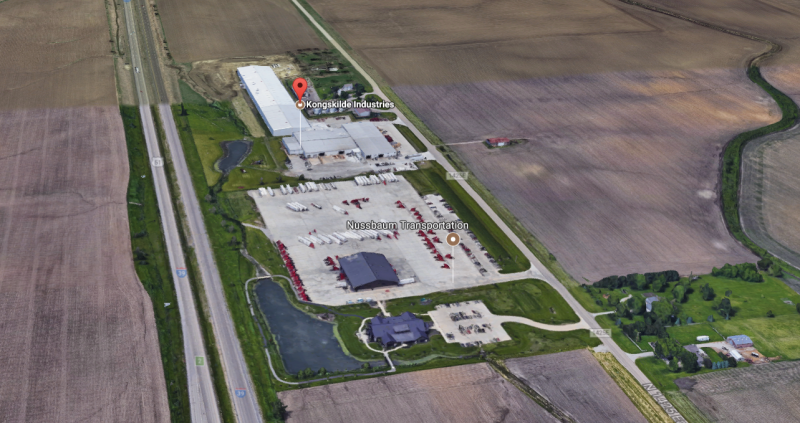 Another manufacturer is considering a move into McLean County. 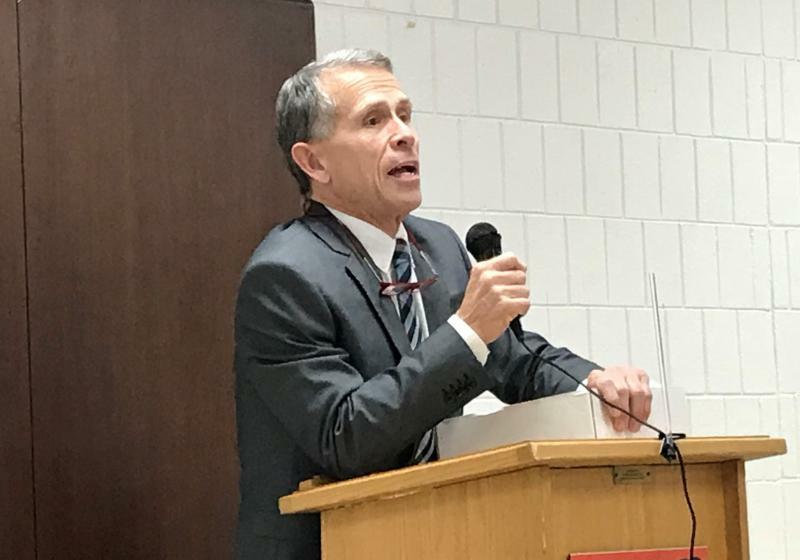 A company that makes prosthetic limbs met with Bloomington city officials last week about opening a manufacturing site here, said Mayor Tari Renner. 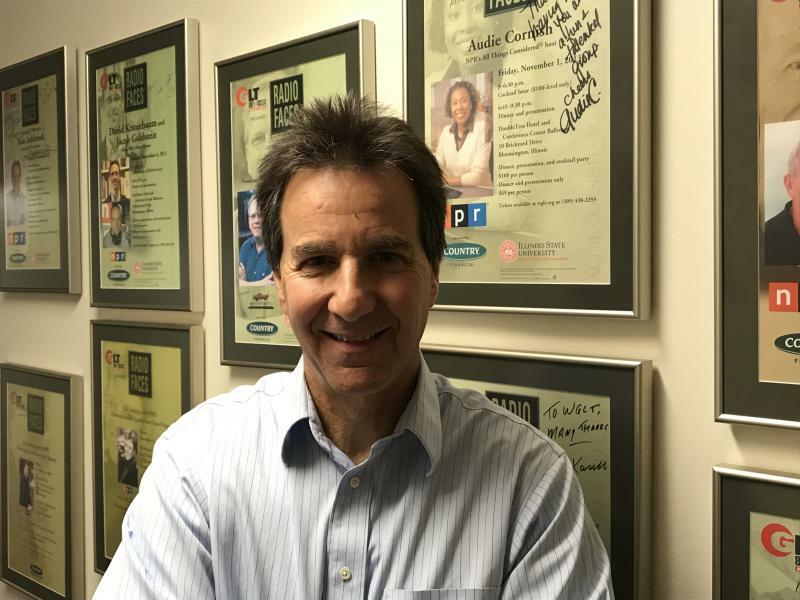 The owner of several Bloomington-Normal radio stations filed for bankruptcy Wednesday as part of a restructuring plan to reduce the company’s debt. Bloomington-Normal's jobless rate sank to 3.8 percent in October, as the local economy added 900 jobs in construction, professional and business services, and other sectors. The pace of home sales in the Bloomington-Normal market slowed in October, even as the average price continued to climb due to low inventory, local real estate agents reported Wednesday. Brandt Industries will be getting more than just local tax breaks if it brings a new plant to McLean County. 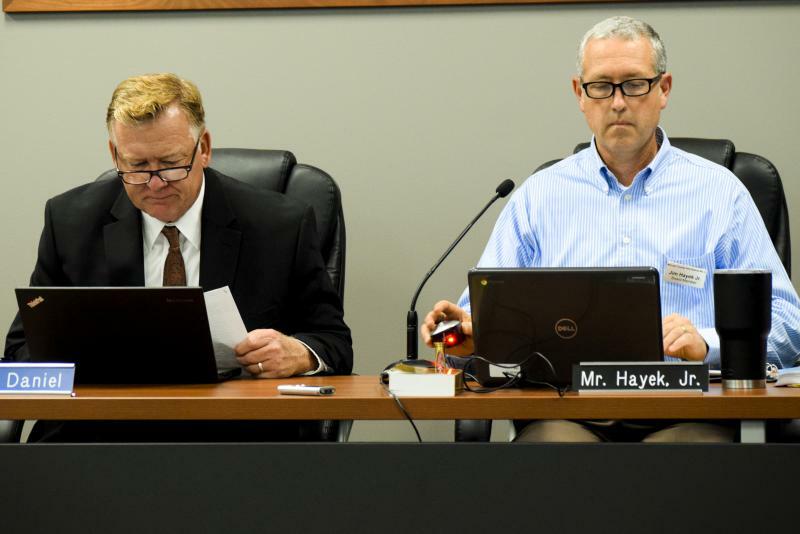 A Canadian agriculture equipment manufacturer would receive at least $600,000 in property tax breaks over the next 10 years if it brings hundreds of promised new jobs to McLean County, according to a proposed agreement facing its first vote Monday. 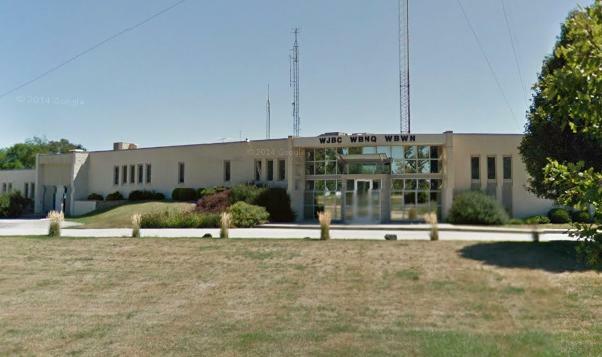 A Canadian agriculture equipment manufacturer is working with local taxing bodies on an incentive package that would bring at least 300 new jobs to McLean County, officials said Saturday. 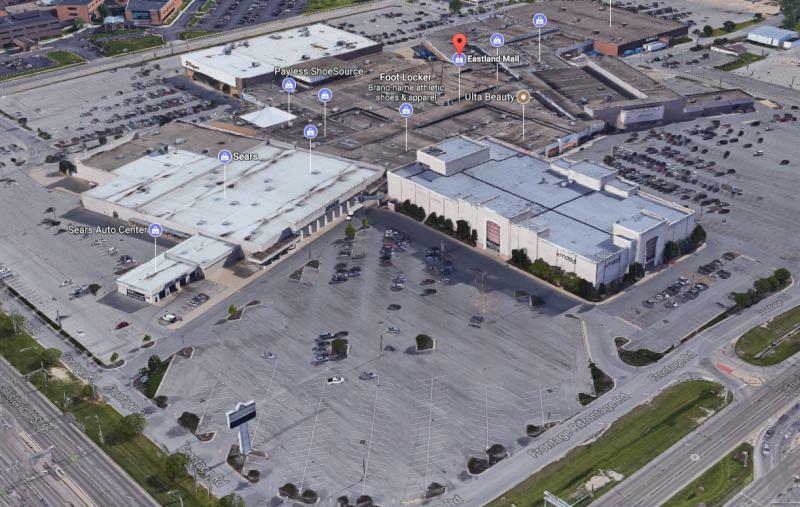 The next step in the redevelopment of Eastland Mall will be a new restaurant. 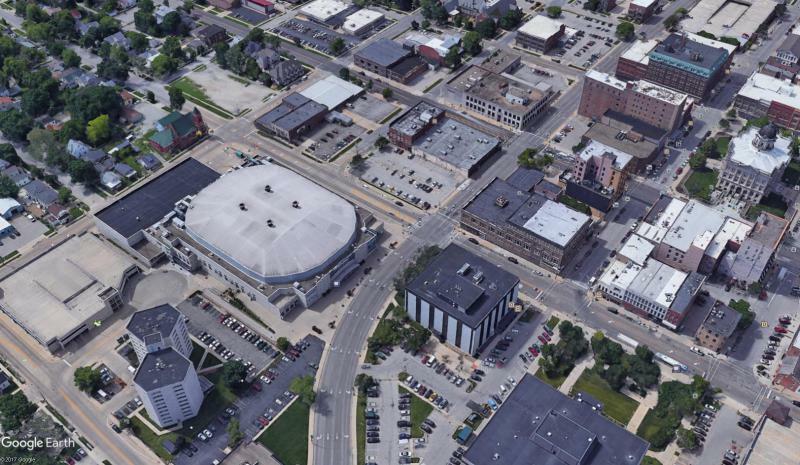 A low number of homes on the market is helping to drive up prices in Bloomington-Normal real estate, even as the demand for newly built homes continues to lag.